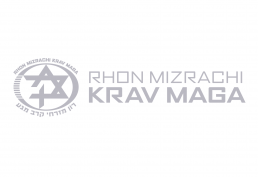 I created branding and identity designs, a responsive website, print design applications, and delivered world-class Graphic Design consultation for Rhon Mizrachi Krav Maga, the most authentic Krav Maga school in New York. In designing the website, I created the look and feel, the UI design, the information architecture, and the overall UX design. 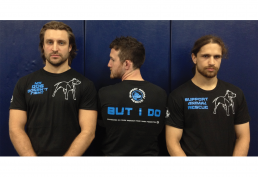 A fresh, reimagined logo was created and launched alongside T-shirts and flyers. 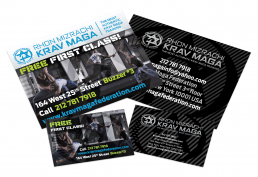 The result of my work is a highly professional web-presence which highlights the school’s prestige, excellence, and unique vision in the martial arts world.